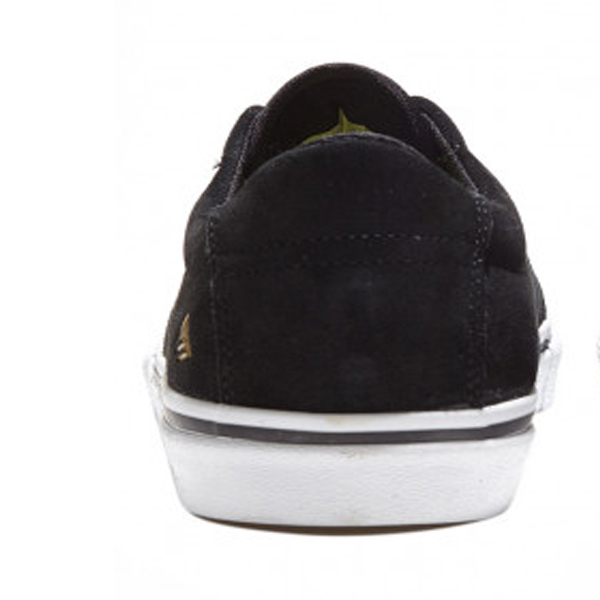 This is the third shoe signed by Collin for the famous American skate shoe brand. 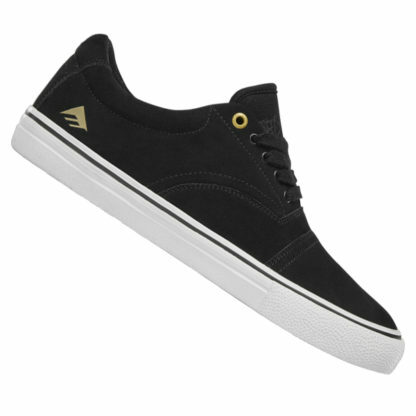 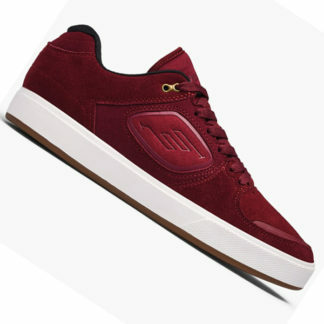 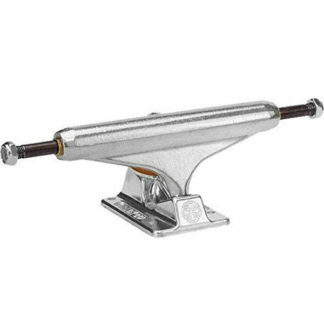 EMERICA PROVIDER is designed from the ground up, to be up to its Pro Skater Collin Provost to which this Pro Model Shoes Skate is dedicated. Emerica guarantees that when you design and build a new shoe for Collin, there is security that provides exactly what it requires in terms of comfort and technician the Pro Skater, EMERICA PROVIDER has everything you need to make it run at maximum in every session you face , on any terrain. 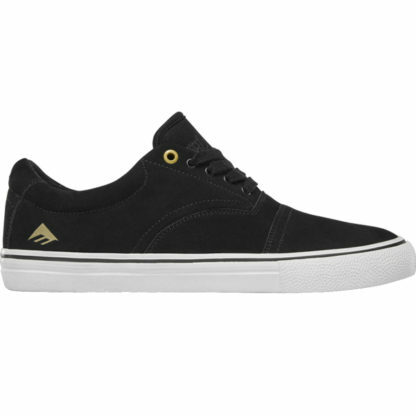 EMERICA PROVIDER is a vulcanized double-profile vulcanized shoe designed for skateboarding. 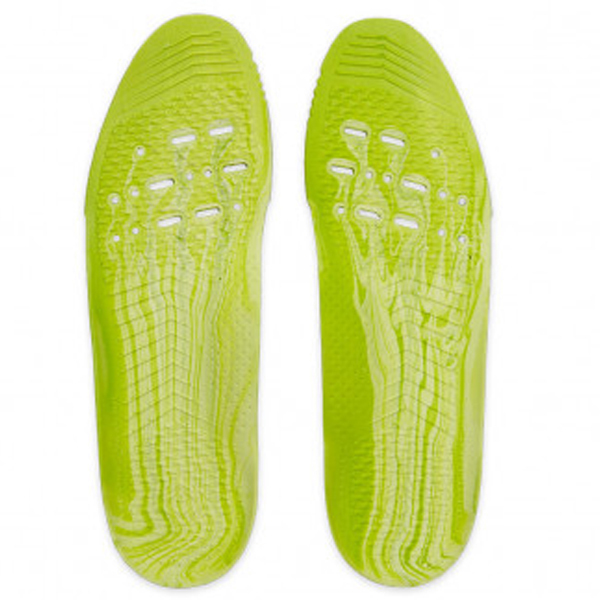 For the first time ever, we present our G6-PLUS insole, an insole made from the new exclusive Emerica polyurethane, of light origin, high memory and resistant, capable of absorbing all shocks. 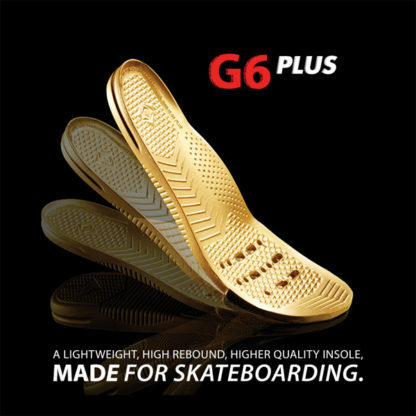 This new blend of our G6-PLUS formula has been reinforced for a greater level of comfort and stability that Collin was looking for. 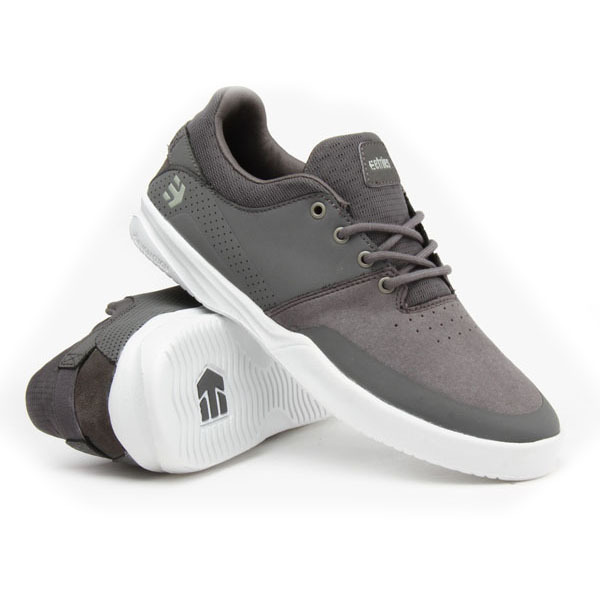 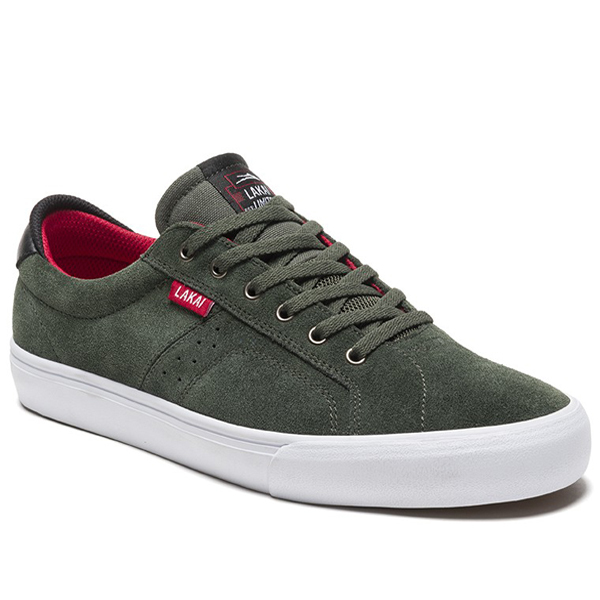 The upper has a minimalist design, with a four-segment upper and a double-layer toe cap in reinforced suede for durability and a classic Emerica tread sole.